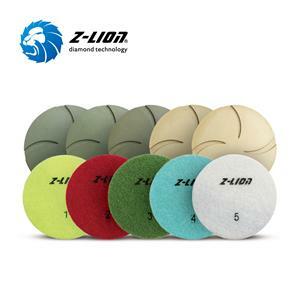 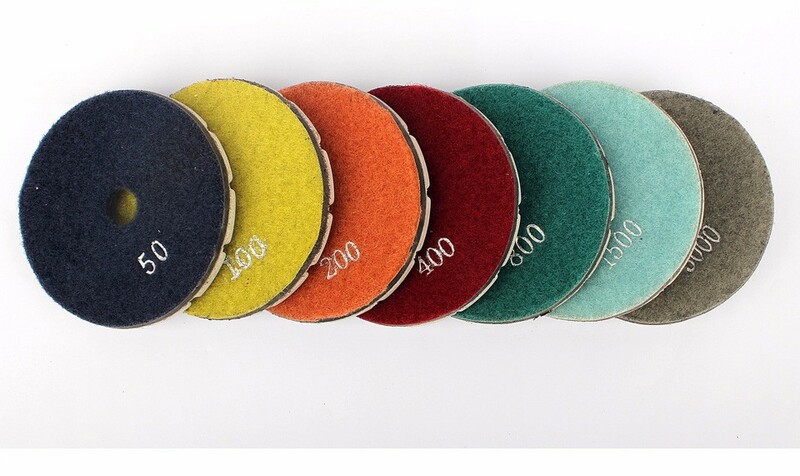 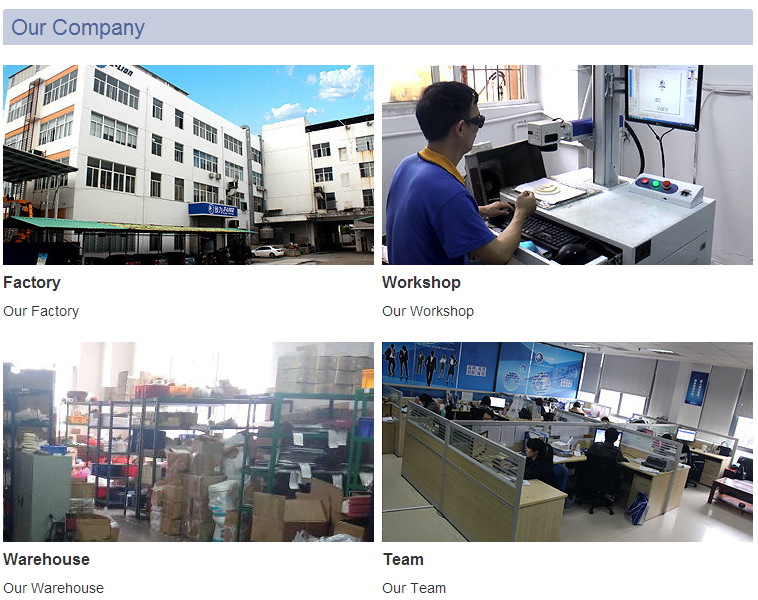 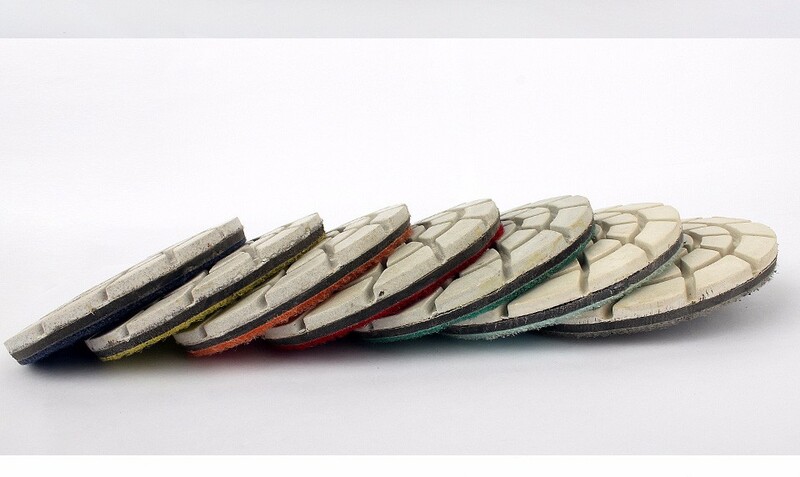 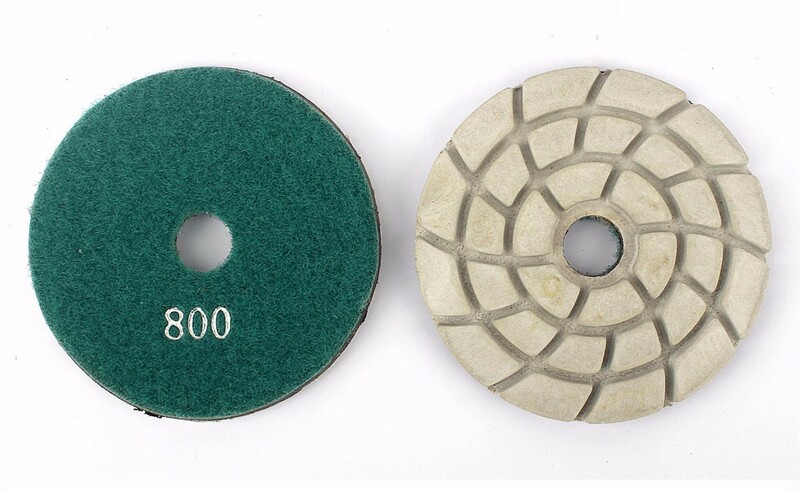 1,Flexible polishing pads, also integrated grains with resinoid. 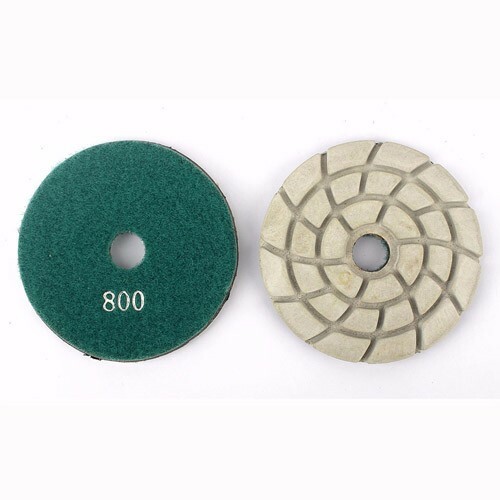 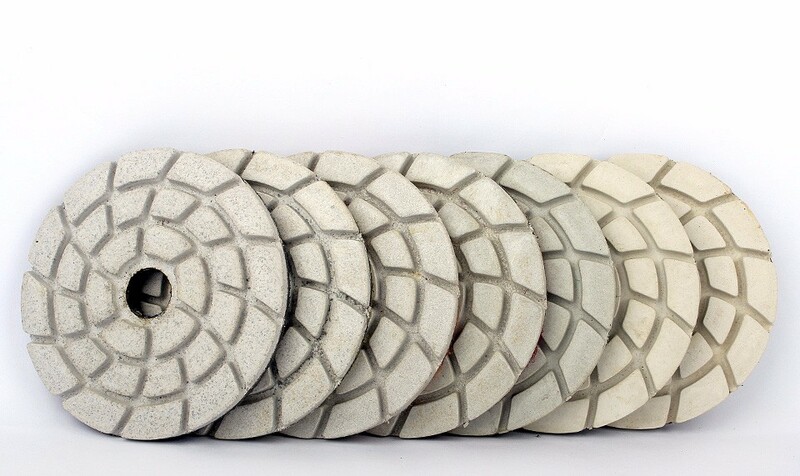 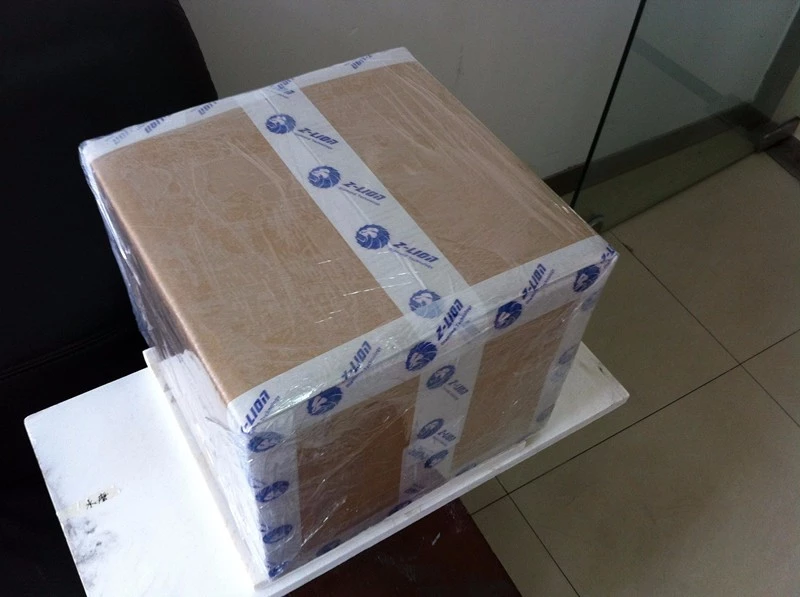 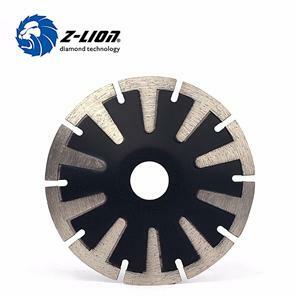 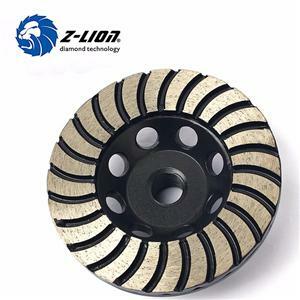 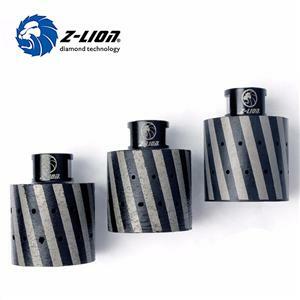 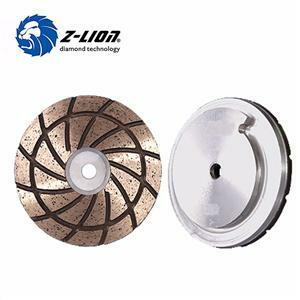 2, Supply a better performance in grinding stone with polishing effect to get high gloss in a short time, which is compared with conventional polishing wheel. 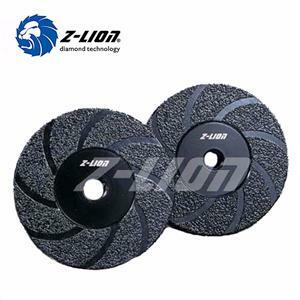 3, Suitablee for the grinding process of curved or polygon surface. 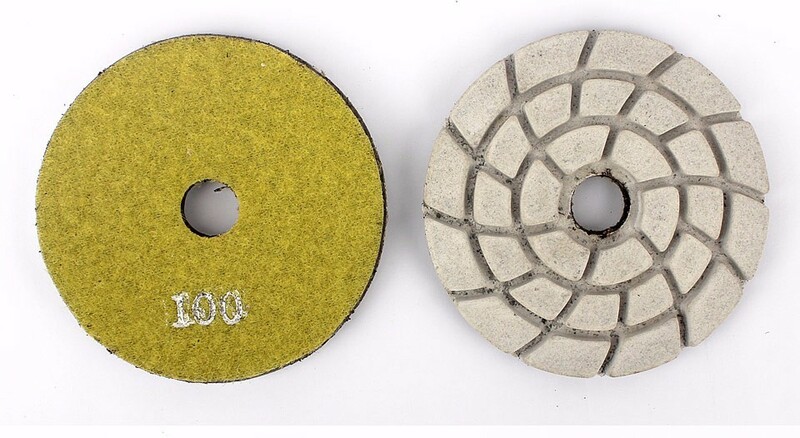 White buff is used for polishing light color stone finally, and black buff for deep color, both used for polishing curved surface of stone.